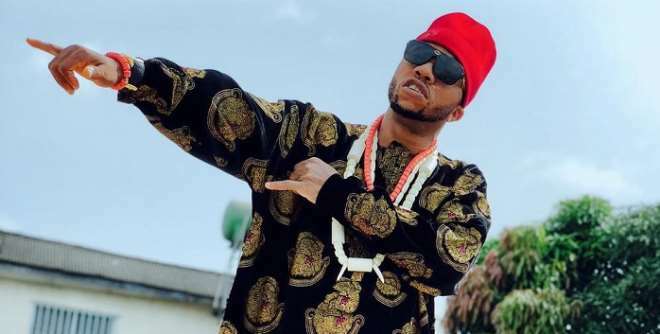 Nollywood actor, Charles Okocha, will always remain grateful to God for sparing his life after he suffered some bullets wounds at a wedding party but survived it through the grace of God. The actor since giving a second chance has been doing well for himself and has grown to become one of the many sought after actors in the industry. 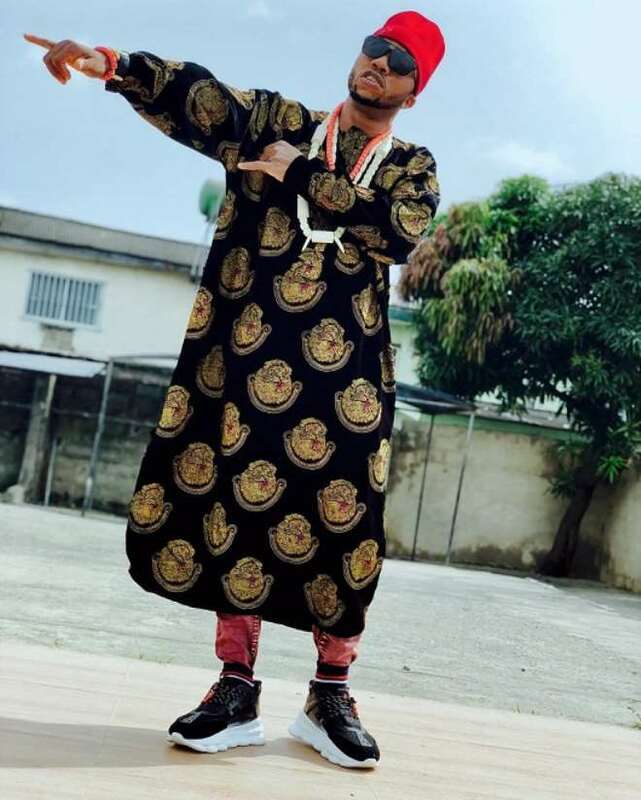 He has also been able to make good use of the social media and has accrued a large number of fans for himself which constantly makes him trend whenever he introduces an idea. 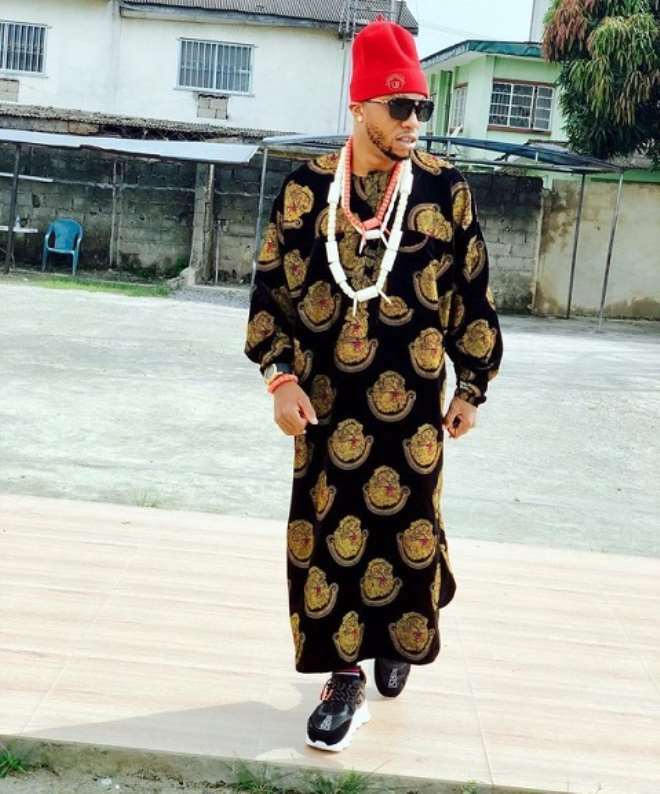 Blessed with charisma, the actor left his fans talking with his style of dressing when he stepped out in the igbo native attire rocking it with sneakers which to many is kind of odd.